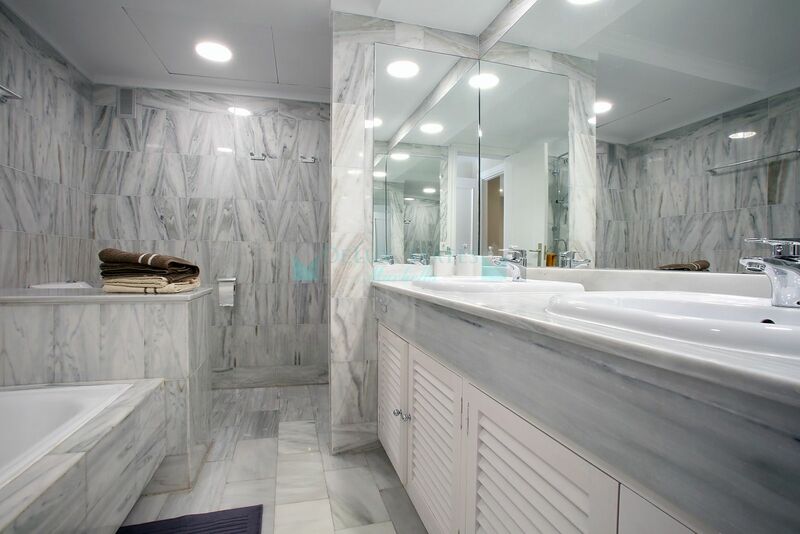 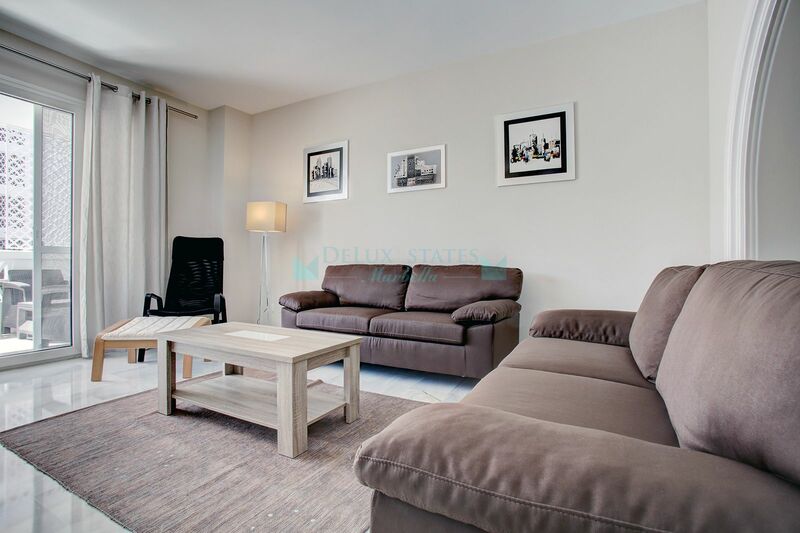 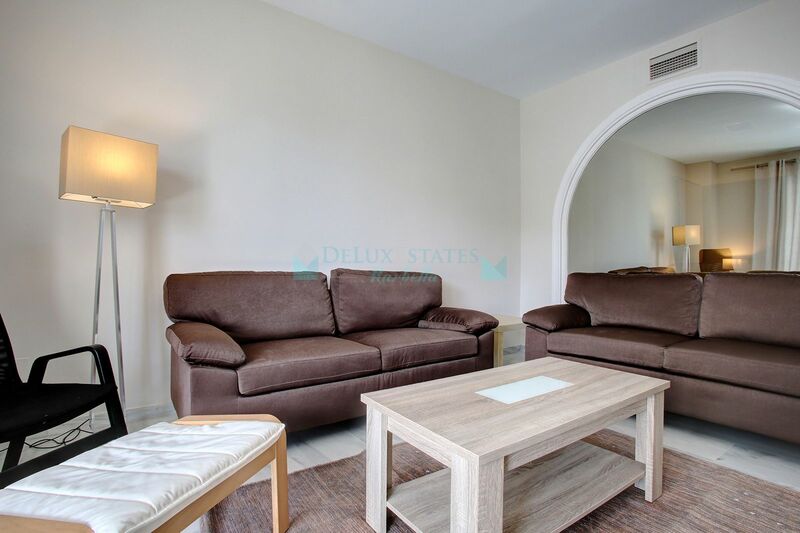 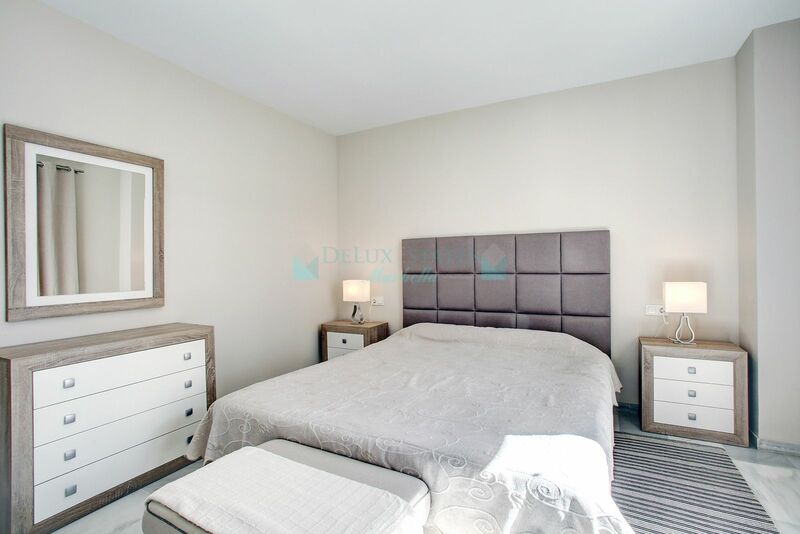 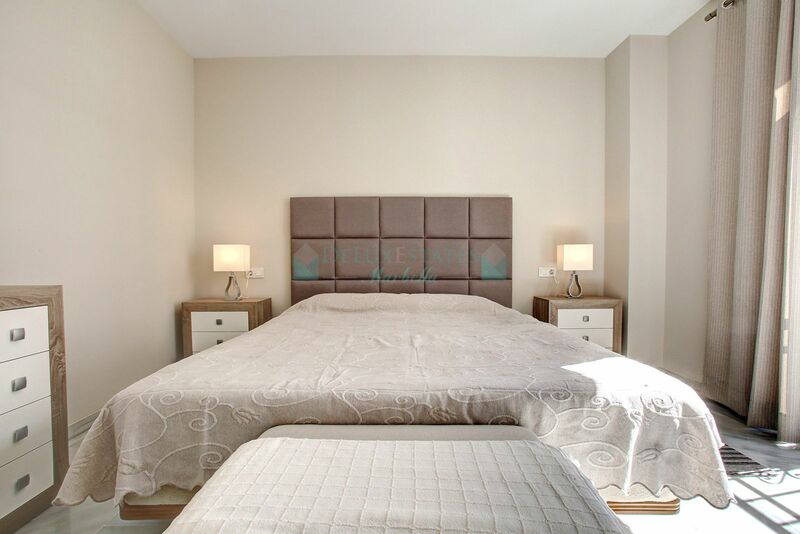 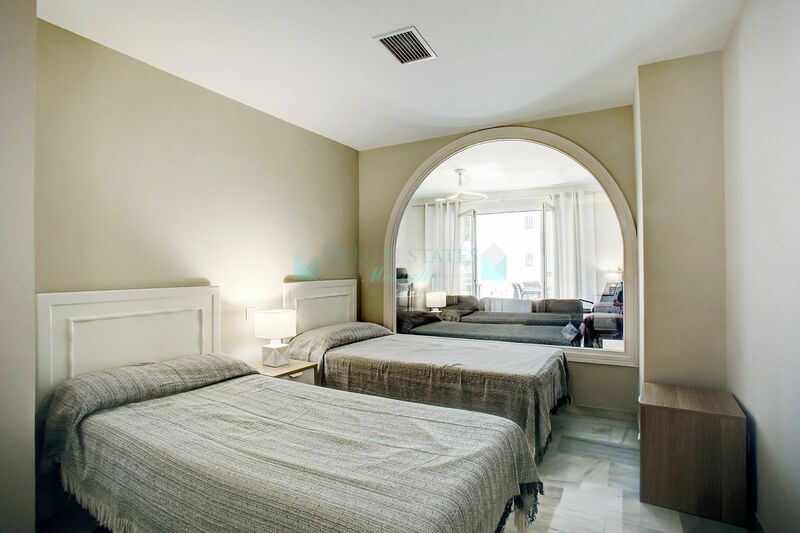 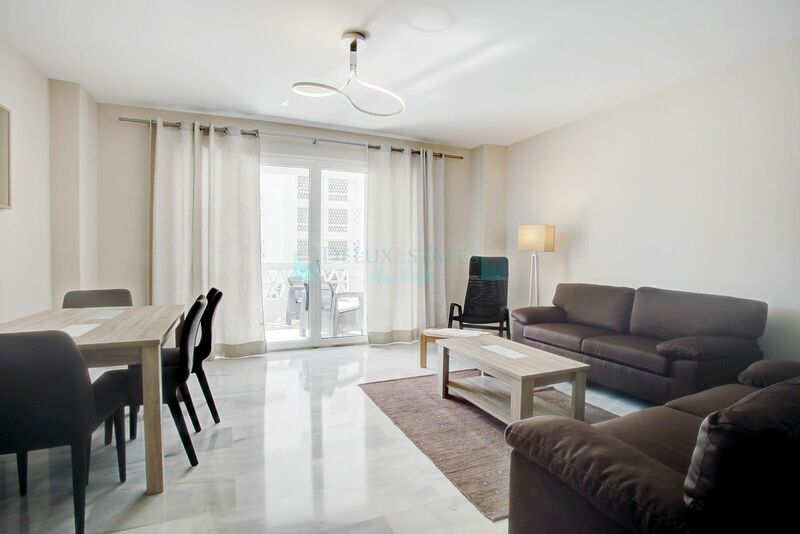 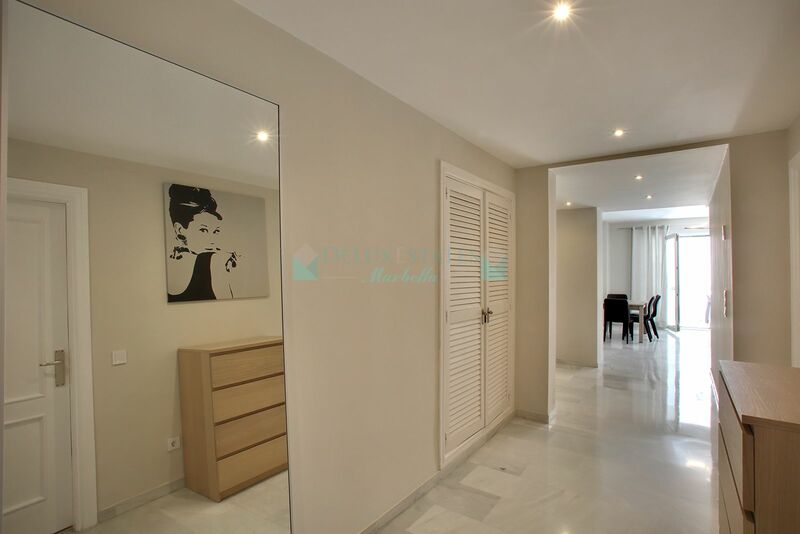 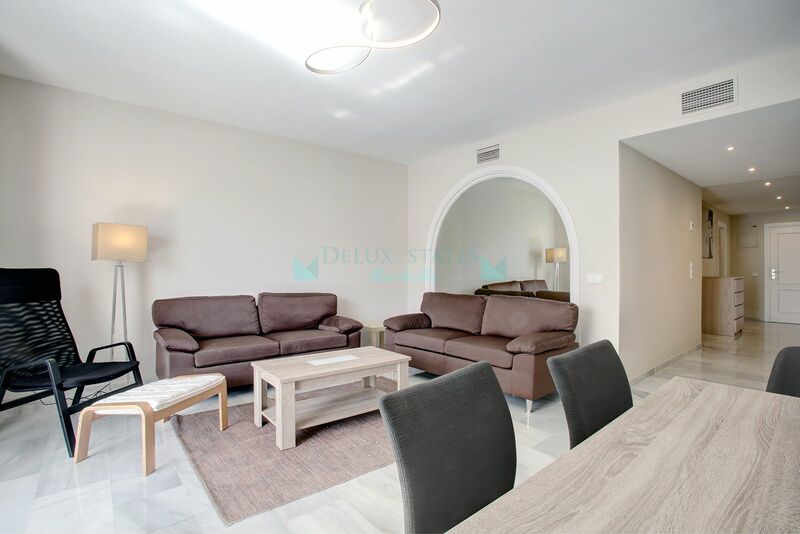 Sale and rent in Playas del Duque Puerto Banus, Marbella ,the property consist of three bedrooms and two bathrooms all in one floor. 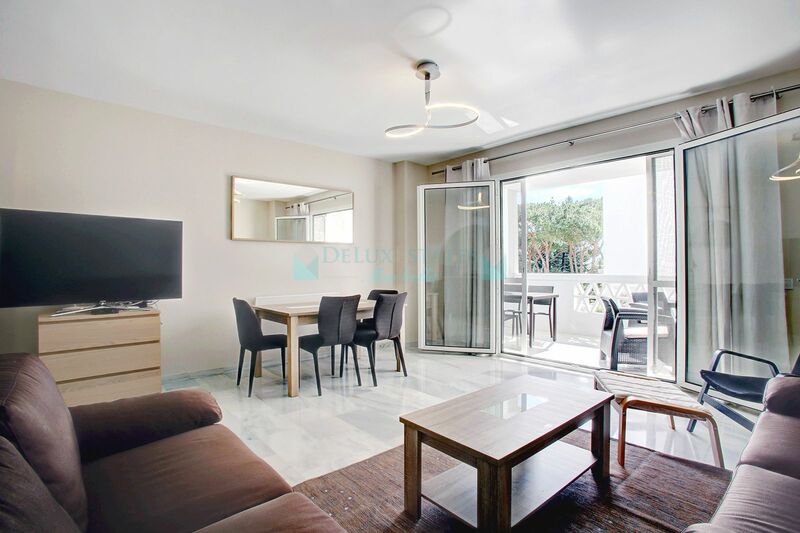 Lounge/Dinning with direct access to a south faced terrace with garden view. 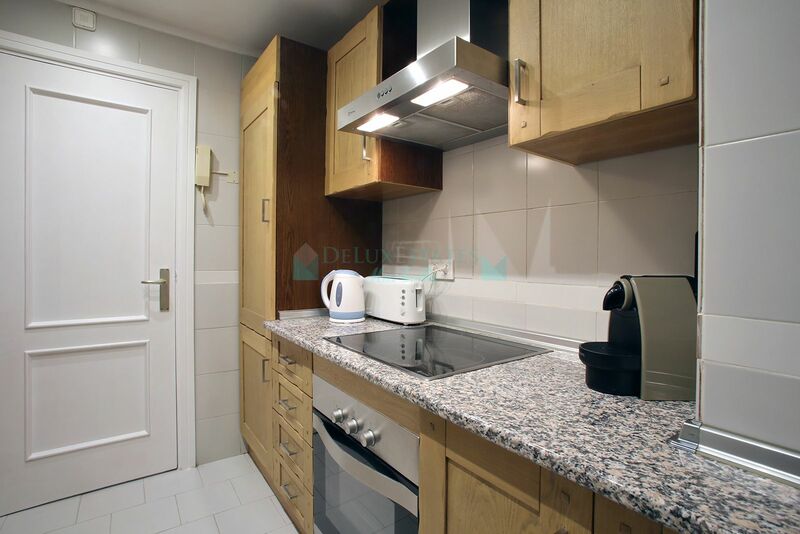 Tastefully furnished with all kind of fittings. 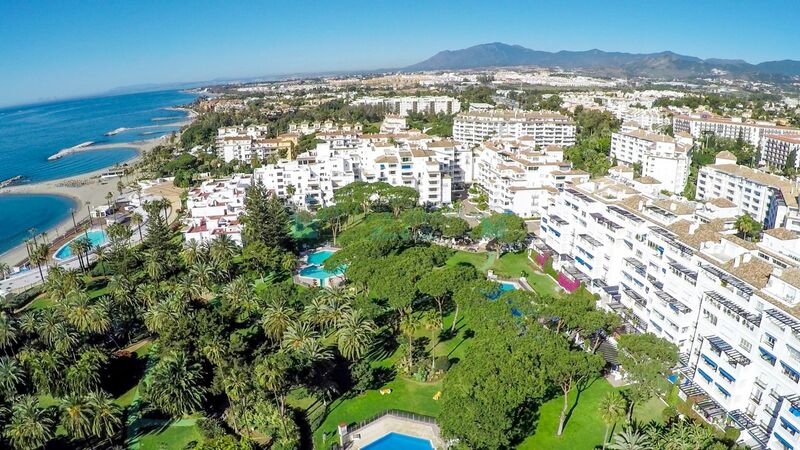 The complex is one of the most desired in the area of Puerto Banus and offers more than 10.000m2 of garden, restaurant on site, three pools and direct access to the beach of Puerto Banus. 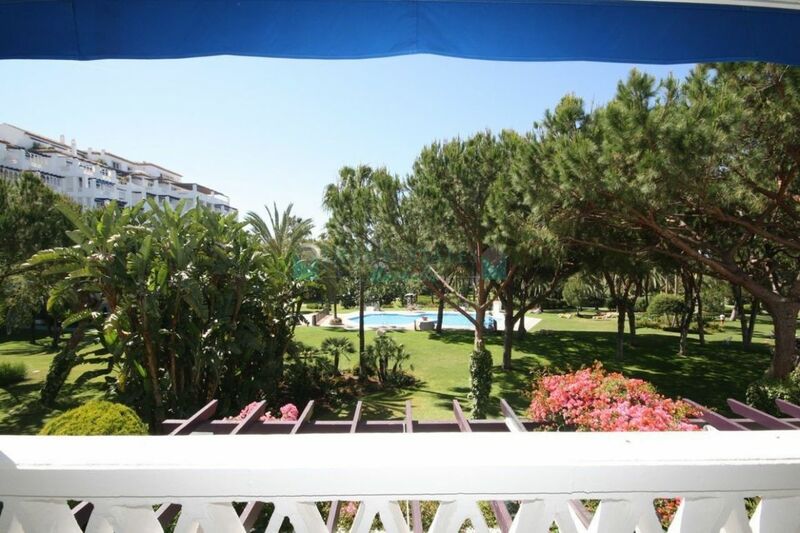 Closed complex with 24h security and camera vigilance. 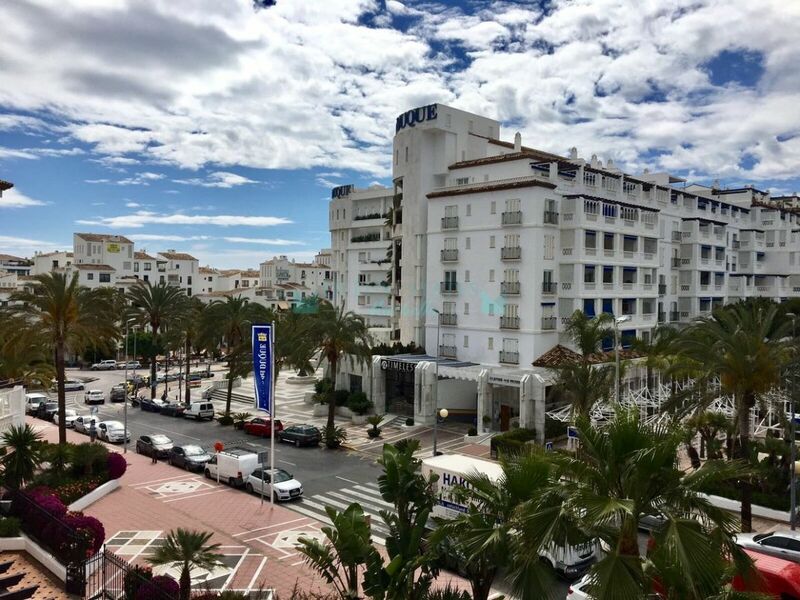 Please, send me more information about ref 300-00155P, Apartment in Playas del Duque, Marbella - Puerto Banus or similar properties.